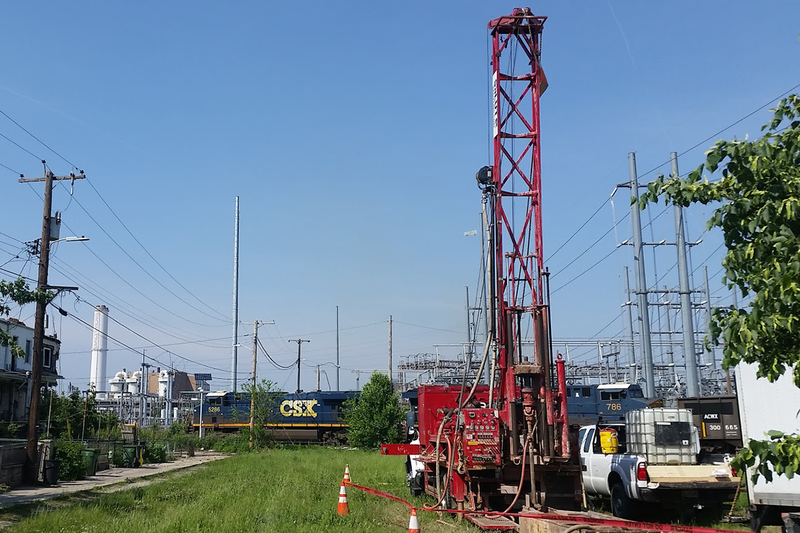 Geotechnical investigations are performed to learn about the physical properties of the rocks and soil near locations that are being considered for construction in a variety of situations. Before any ground level or underground work can be done, it’s necessary that those involved in completing the project know what ground conditions they are working with and what they may encounter as they progress. This information is important to ensure that they are using the correct tools for the job and that they will not encounter any unexpected obstacles.